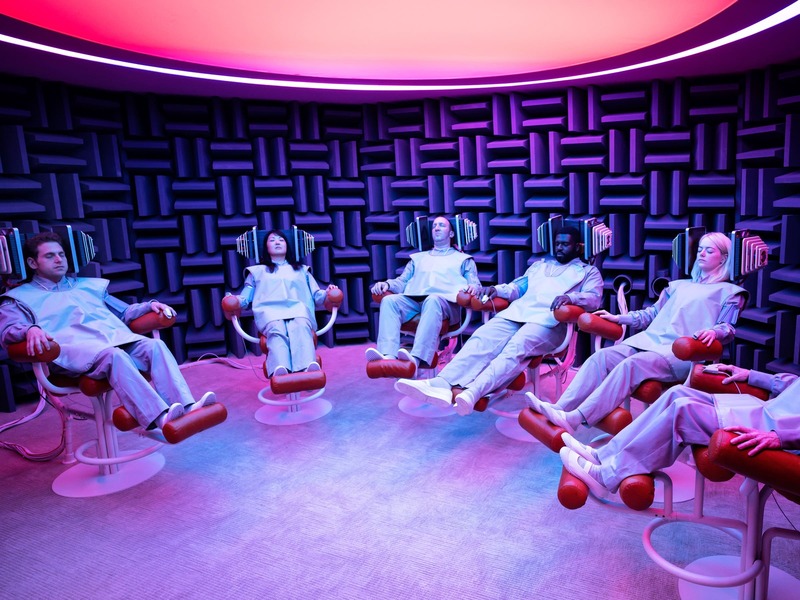 Verdict: 4.25 / 5Maniac is one of the must-see feature series of the year! 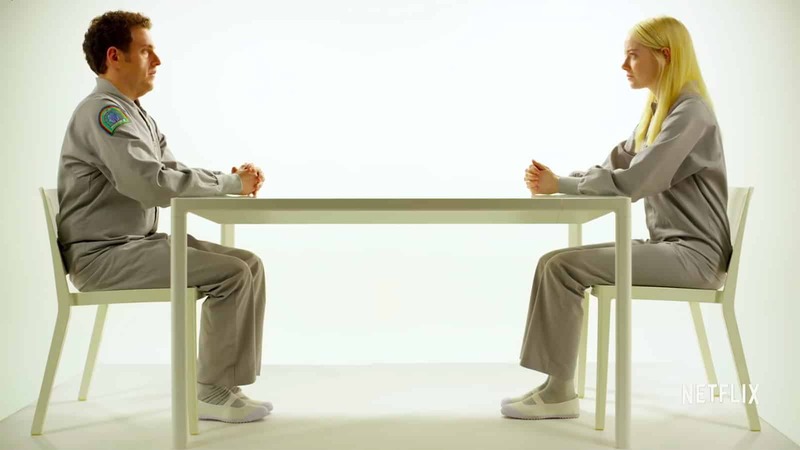 Eternal Sunshine of the Spotless Mind meets Being John Malkovich meets Legion is probably the best way to describe this Netflix Original Series. The key word there is Original – Maniac is just about the most interesting show I’ve watched in a while. Maniac is set in a world not quite futuristic or retro – although it has elements of both. The best word for it is probably Alternate. Some things are advanced, like robots on the street, but other things are behind the times, like the computers and offices which look strangely like those from the ’80s. However, it is all rather dystopian: watching adverts can be exchanged for small products, and corporate advertising seems to be omnipresent. It is into this world that we meet our two protagonists. Owen Milgrim (Hill) is the black sheep of his rich family, and is possibly schizophrenic, as he keeps on seeing visions of his brother telling him that he has an important destiny with our other lead, Annie Landsberg (Stone), a streetwise tough girl. They both sign up for a drug test led by the enigmatic Dr James K. Mantleray (Justin Theroux), a man who claims he can fix anything in the body or mind. The actual framing of this story is the mystery of the connection between Owen and Annie, whether there is any more meaning in it, and what happens to them as they undertake the drug test. This is represented by trips within their sub-conciousnesses, which are presented by what are basically short stories across different genres and subjects. In one, it might be a Game of Thrones-esque fantasy world, and in another, it might be a Chicago Gangster feature. This genre swapping and character swapping keeps things fresh, and each little interlude provides a different insight into our characters and gives Hill and Stone as the lead actors the opportunities to show us their range. I am a big fan of stories-by-anthology, and this gives me a lot of that feeling. Unlike Legion, which I found a bit too pretentious in some ways with its trippy sequences, here each one is immediately more relatable to the story, and not just 2Deep4You. This series may also legitimately be the best performances Hill and Stone have given in years. Yes, I know Stone won an Oscar for La La Land, but I think she’s even better here. Both show characters with nuance, who are versatile in all the different scene changes, and have us feel genuine compassion for them. The genre of this series is hard to define, but it is in many ways a dark comedy, so even though both characters are not meant to be funny like they were in Superbad, the actors give enough of the right angle from them that even though we find them sympathetic, they are still able to provide the darkly humorous moments we need. They also have great chemistry as actors together in scenes, probably from knowing each other for so many years. The supporting cast bring the series together nicely as well, with plenty of lesser known but still powerful performances that will have you saying “hey, I recognise him/her!” I personally am a big fan of Justin Theroux, and he manages to capture a good sense of who the megalomaniacal Dr Mantleray should be for this role. Maniac is helmed by Cary Fukunaga, of True Detective Season 1 fame, and he has a very good touch for this kind of absurdity and unease as a tone. The many settings of the series are delightful, but still make you feel slightly uneasy, as though there is something very wrong under the surface of this world. It makes for a rich viewing experience, as you keep on waiting for the catharsis to eventually come. For full disclosures sake, I have not seen how this series ends yet, but I plan to soon. It may seem a bit pretentious and odd as you start up, but it’s a million times better as a series than the endless parade of “CSI but with a twist” shows that are on TV at the moment. 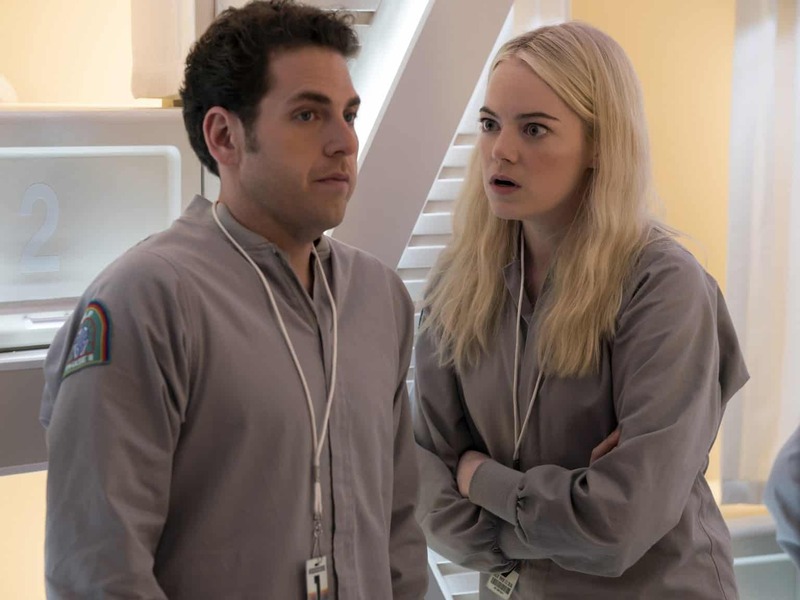 Maniac is one of the must-see feature series of the year, if only so you can understand the discussion threads that will come up for the next little while about every plot point.